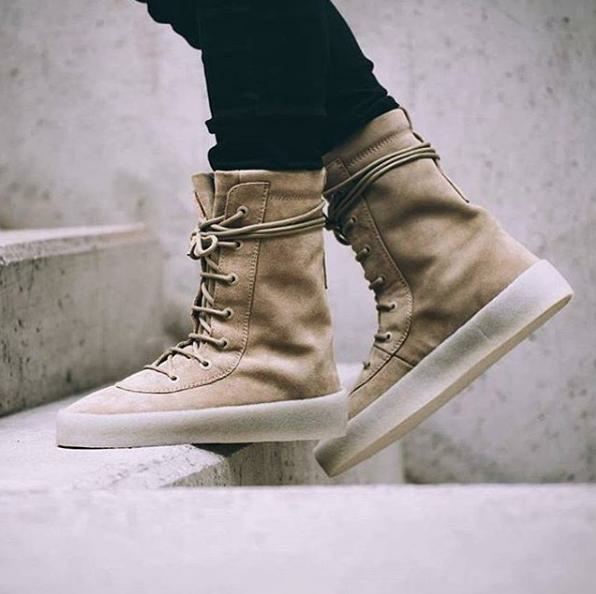 Everything you need to know about Kanye West's new Crepe Sole Boot; The price, the stockists and the release date. 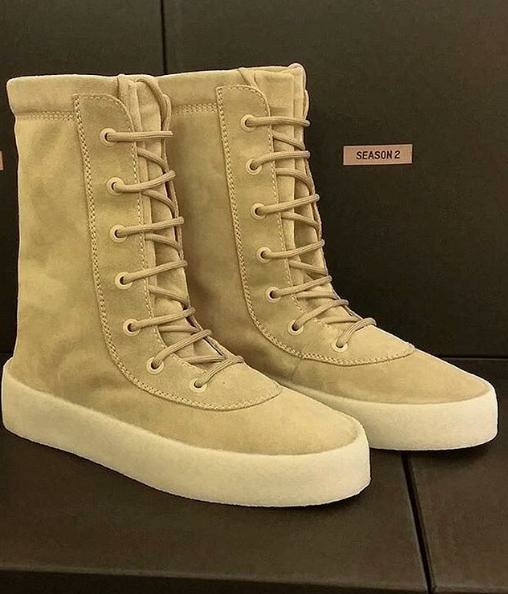 Kanye West has revealed that he will release his new Yeezy Season 2 Crepe Sole Boot on 6th June. 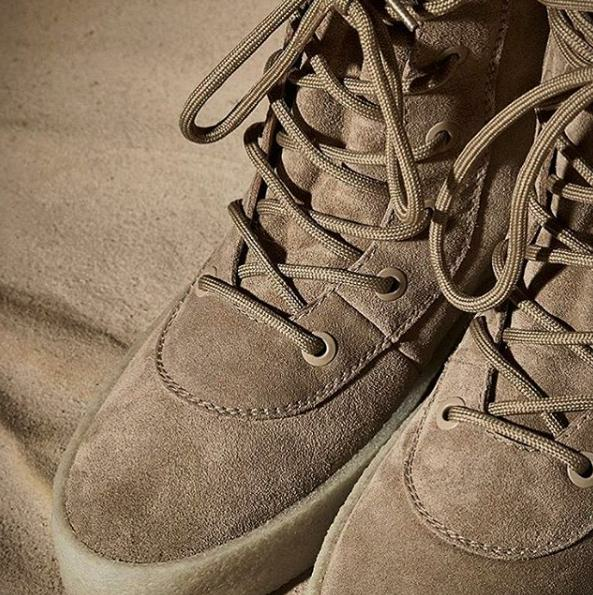 The new Kanye West sneaker, which isn’t attached to Adidas, features a duck-boot silhouette with a 100% premium suede beige upper. The retail price in the UK is £419 and $645 in the US. Although there is currently no news regarding UK stockists, the Crepe Sole Boots will be available from limited online outlets including End Clothing, who are holding a raffle here. We will be updating this page with all the latest details surrounding the release.